Indiana Department of Transportation officials said motorists will be able to use six lanes by early December. SELLERSBURG, Ind. 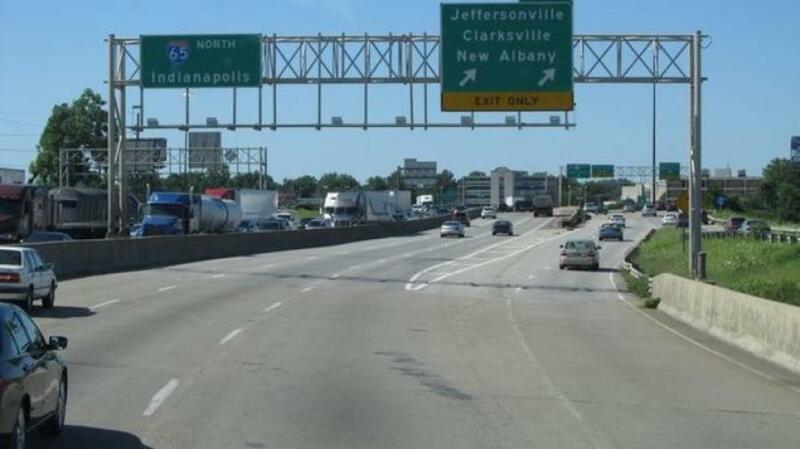 (AP) A two-year interstate highway widening project in southern Indiana is coming to a close. The News and Tribune reported lanes would start to reopen on a roughly 3-mi. stretch of I-65 north of Jeffersonville that includes Sellersburg. Indiana Department of Transportation officials said motorists will be able to use six lanes by early December. During construction, northbound traffic has been rerouted to the interstate's southbound side. Transportation spokesman Harry Maginity said the new, 12-ft. lanes and “generous shoulders” should greatly improve traffic flow and safety. He added the widening project also should provide capacity for the next 25 to 30 years. The $67 million project is part of a larger effort that aims to expand heavily traveled interstates approaching 50 years of age.